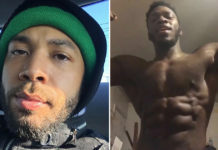 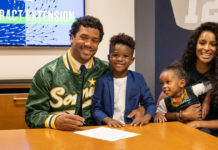 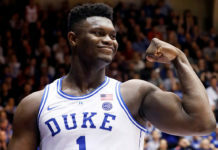 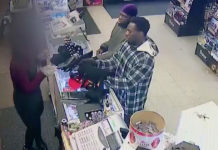 Abel and Ola Osundairo—the two brothers who say Jussie Smollett paid them to stage his hate crime attack—have filed a federal defamation lawsuit against the Empire star's team of lawyers, including celebrity attorney Mark Geragos. 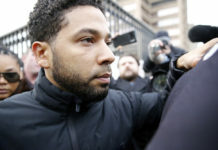 The City of Chicago is preparing to file a lawsuit against Jussie Smollett for failing to pay the $130,000 they say he owes them for costs associated with the investigation of his alleged faked hate crime attack. 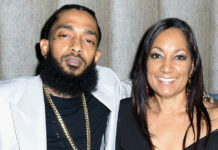 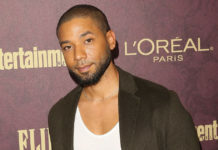 In what may be the final shocking plot twist of the Jussie Smollett hate crime attack scandal, TMZ reports that the "Empire" actor will NOT be prosecuted for allegedly the attack and his record has been wiped clean. 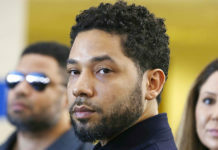 The stunt Jussie Smollett (allegedly) pulled may cost him not only his own job, but also jobs for the entire "Empire" cast and crew. 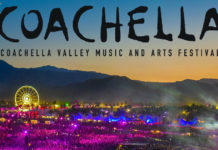 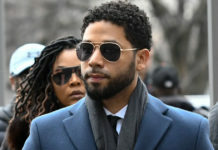 Jussie Smollett was initially charged with one Class 4 Felony charge of disorderly conduct last month, but a grand jury has applied that charge 15 more times in an 86-page indictment. 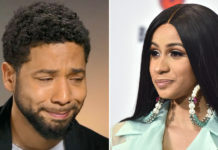 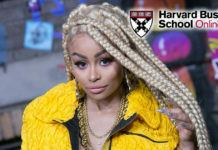 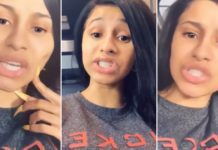 Cardi B says she's "really disappointed in Jussie Smollett" because she feels like "he f**ked up Black History month." 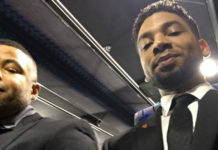 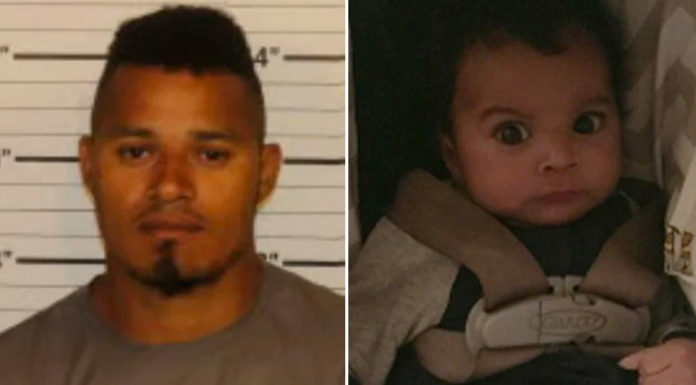 Terrence was reportedly so pissed at Jussie that he locked himself in his trailer for most of the day when Jussie returned to the "Emire" set after his arrest for allegedly lying to police about being attacked by white Trump supporters. 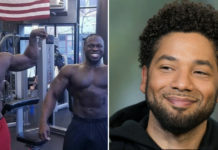 The FBI is disputing the Chicago Police Department's claim that Jussie Smollett sent a threatening hate letter to himself before allegedly staging his January 29th attack with Nigerian brothers Abel and Ola Osundairo. 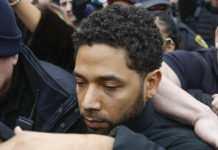 The "Empire" star looked pathetic as he did the walk of shame and was swarmed by the media before leaving in a black SUV. 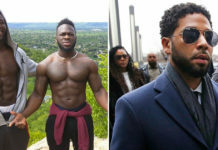 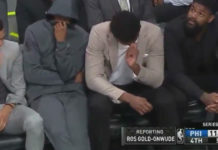 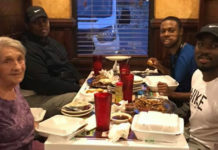 According to court documents, Jussie Smollett sent a text to Abel and Ola Osundairo four days before the staged attack, then met with them to go over details. 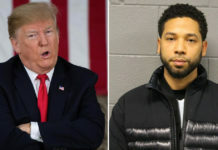 President Donald Trump weighed in on Jussie Smollett's arrest Thursday, calling the actor out for making "racist and dangerous comments" and insulting "tens of millions of people." 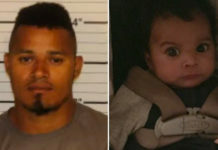 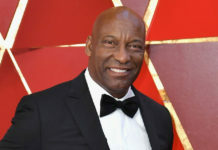 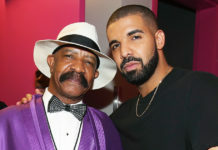 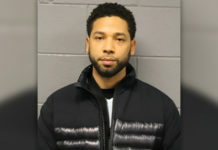 The actor's arrest came just hours after he was indicted on a felony charge of disorderly conduct for filing a false police report when he said was attacked in downtown Chicago by two men who hurled racist and anti-gay slurs and looped a rope around his neck. 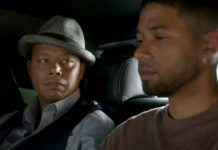 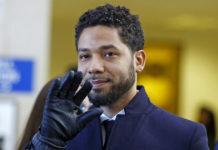 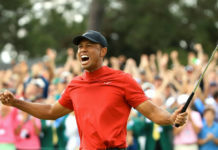 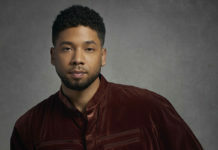 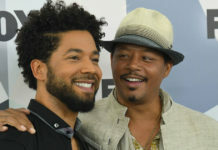 Not too long after Chicago police announced that Jussie Smollett had been officially classified as a suspect in a criminal investigation for filing a false police report, the "Empire" actor was indicted by a Chicago grand jury and charged with a felony related to the ongoing investigation. 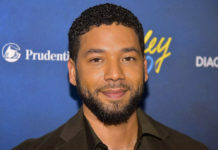 Chicago police have announced that Jussie Smollett has been officially classified as a suspect in a criminal investigation for filing a false police report.